DAET, CAM NORTE (Sept. 27) - National Food Authority (NFA) Camarines Norte Provincial Office assured the public that NFA rice sold in local markets is safe for human consumption. 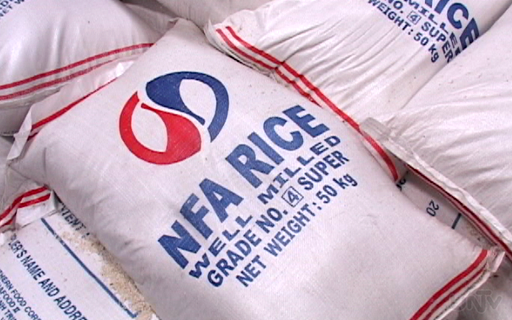 The assurance comes in the wake of reports that rice sold by NFA are old stocks and not fit for human consumption . Rudy Lozano of NFA Cam Norte clarified that as of Wednesday, Sept. 27 what they are selling is the 5,000 bags of rice sent to Camarines Norte which is part of the 23,000 bags of local rice allocation for Bicol Region from Ilo-ilo for distribution at Php 23.00 per kilo for accredited retailers and Php 25.00 in the market.